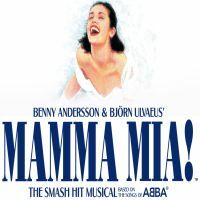 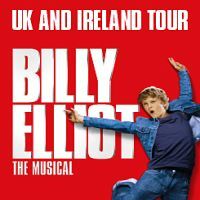 The international hit musical Jersey Boys has now been seen by over 55 million people worldwide. 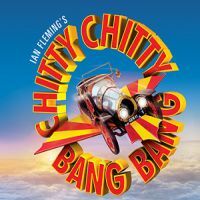 In July 2015 the amazing shows opens in Cardiff. 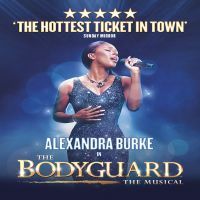 X Factor winner Alexander Burke reprises her lead role in The Bodyguard Theatre Breaks when the musical opens in Cardiff in June 2015. 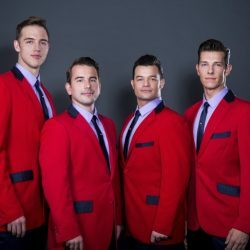 Celebrating the announcement of its second large scale UK tour, Jersey Boys is the story of Frankie Valli and The Four Seasons’ rags-to-rock-riches tale of four lads working their way from the streets of New Jersey to the heights on international pop-stardom. 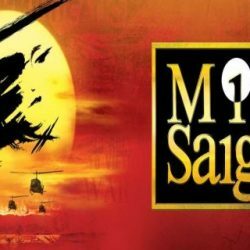 Miss Saigon Theatre Breaks with tickets and hotel packages to suit all budget to see the smash hit musical on its UK tour in 2017/2018. 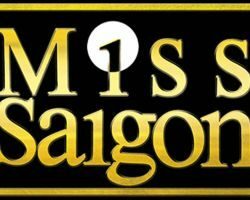 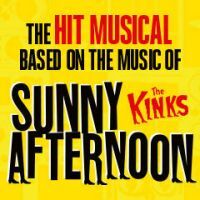 Breaks include optional discounted rail travel: The fall of Saigon in the final days of the Vietnam war is the setting for Miss Saigon – the award winning musical which originally opened in the West End in 1989. 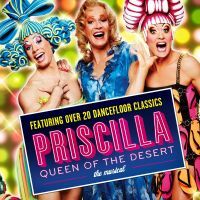 Jason Donovan stars in Priscilla Queen of the Desert in all its gloriously colour gauranted to lift your spirits in the New Year 2016. 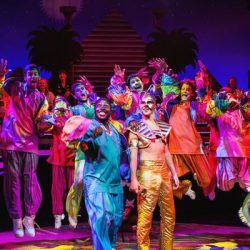 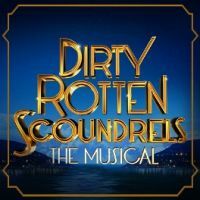 Based on the classic 1988 comedy film, the stage version of Dirty Rotten Scoundrels has found recent success on London’s West End and will be spreading its sophistication over Cardiff this August.